Sunday's launch features week 15 polishes from Pretty & Polished and Polish My Life. 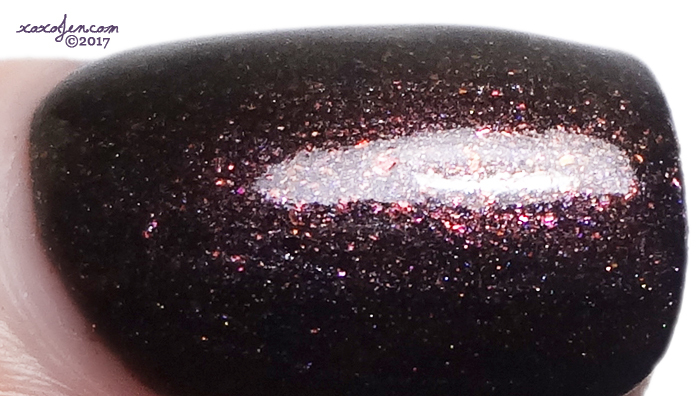 A deep brown multichromatic base that shifts to gold in certain lighting, with gold to pink shifting micro flakes and subtle scattered holo. 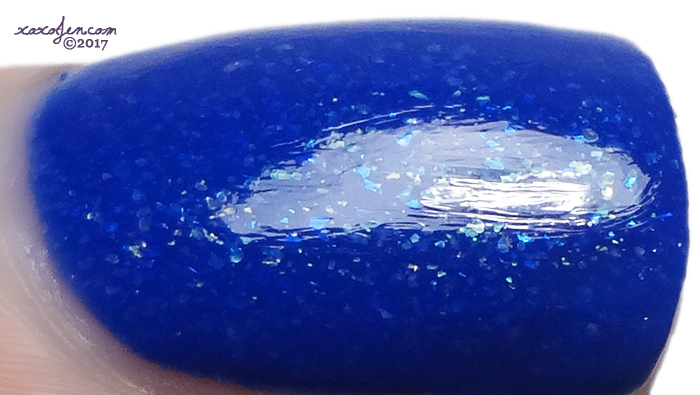 A cobalt crelly with silver, gold and blue micro flakes and holo sparkles.